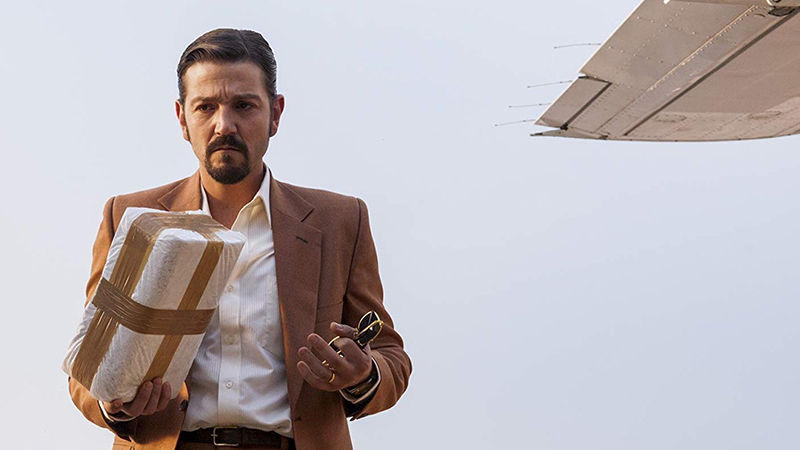 Diego Luna (Rogue One: A Star Wars Story) will be reprising his role as cartel boss Miguel Ángel Félix Gallardo in Season 2 of Netflix’s Narcos: Mexico, with Scoot McNairy (True Detective) confirmed by Entertainment Weekly to be co-starring in the follow-up season. 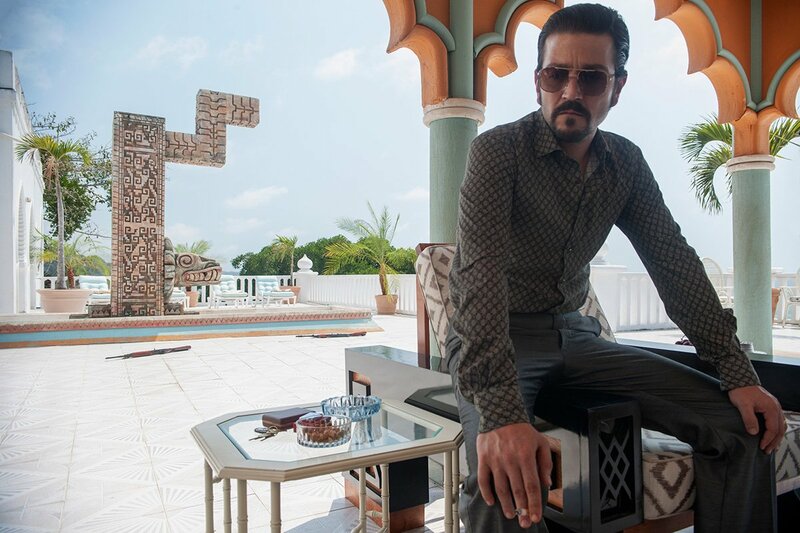 McNairy’s currently unnamed character was introduced at the very end of Narcos: Mexico Season 1. He plays a DEA agent who intends to escalate the drug war south of the border. McNairy narrated the first season of the series as an off-screen character. McNairy’s previous credits also include the mini-series Godless, and AMC’s Halt and Catch Fire. Shifting away from Colombia, where Narcos spent three seasons, Narcos: Mexico explores the origins of the modern drug war by going back to its roots, beginning at a time when the Mexican trafficking world was a loose and disorganized confederation of independent growers and dealers. Witness the rise of the Guadalajara Cartel in the 1980s as Félix Gallardo (Diego Luna) takes the helm, unifying traffickers in order to build an empire. When DEA agent Kiki Camarena (Michael Peña) moves his wife and young son from California to Guadalajara to take on a new post, he quickly learns that his assignment will be more challenging than he ever could have imagined. As Kiki garners intelligence on Félix and becomes more entangled in his mission, a tragic chain of events unfold, affecting the drug trade and the war against it for years to come. Season 2 has begun production in Mexico City, with new episodes expected to launch sometime in 2019.